Every year dozens of cadets and young adult volunteers in the ACF don’t achieve the Duke of Edinburgh’s (DofE) Award that they have been working towards because they just don’t get round to completing their final section or sometimes simply don’t complete the paperwork. As the end of the training year approaches, the DofE HQ will be gathering their annual completion statistics, and ACF DofE Officers are being asked to check through their cadets and young adults who are registered for DofE awards to see whether there are any who just need a small nudge to take them over the finishing line. 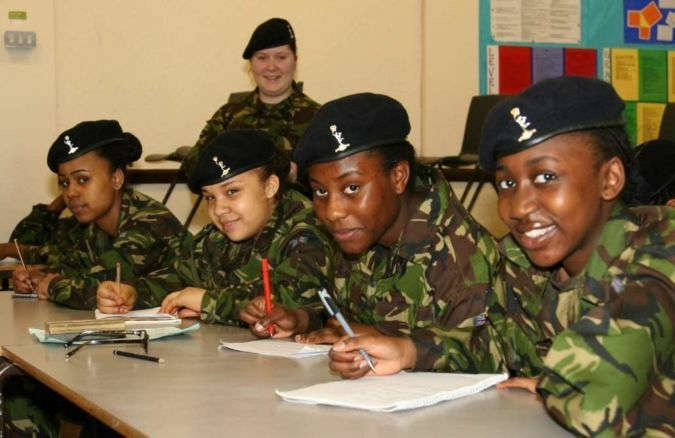 For those who have struggled with the transition from a hard copy Record Book to the e-DofE system introduced in 2009, the Army Cadet Force Association (ACFA) has produced a comprehensive training CD which is available from the DofE section in the G7 area of the Westminster document library.